Magina, a district near Kisumu, is in Western Kenya situated near Lake Victoria. Malaria is a big problem in the area as is high unemployment. AIDS is rife here. 33% of the population are HIV positive, the highest in Kenya. Millicent and Eric Ojuki are a couple that have cared for about 20-30 orphans for a number of years now. Eric, in his role as a local pastor, comes across parents who are dying of AIDS and helps the children once the parents are gone; some of the orphans are just living on their own. They wanted somewhere to house the orphans, so in March 2004, Pamoja bought a 2.1 acre plot of land in Magina for a building that could accommodate 32 children and house parents, with a kitchen, dining room and wash rooms. The plot is even big enough for the orphans to grow some of their own food. In Sept 2004, a group of 5 supporters from the UK went out to start building the orphanage with local builders. 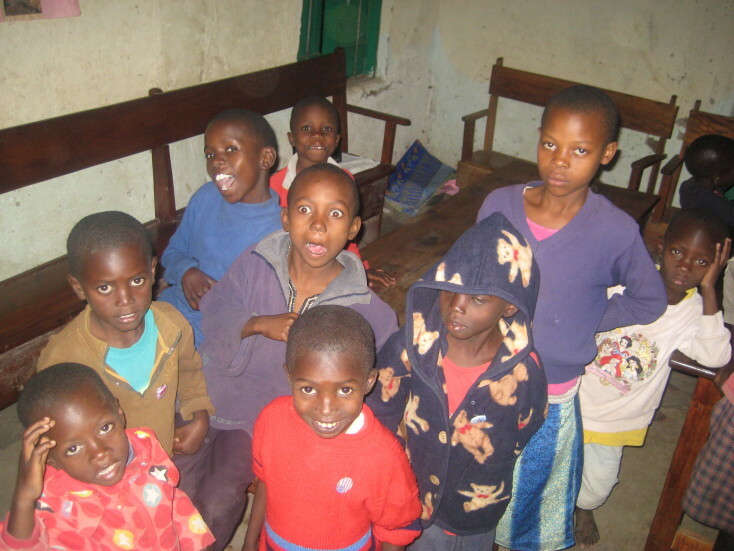 The orphanage was completed in 2005 and since then has been running smoothly under the direction of Millicent. It is a lovely environment: the trees Tim has planted have grown well and there is also room to keep goats and cows. Mier Pamoja Care Center now houses 32 beautiful children. 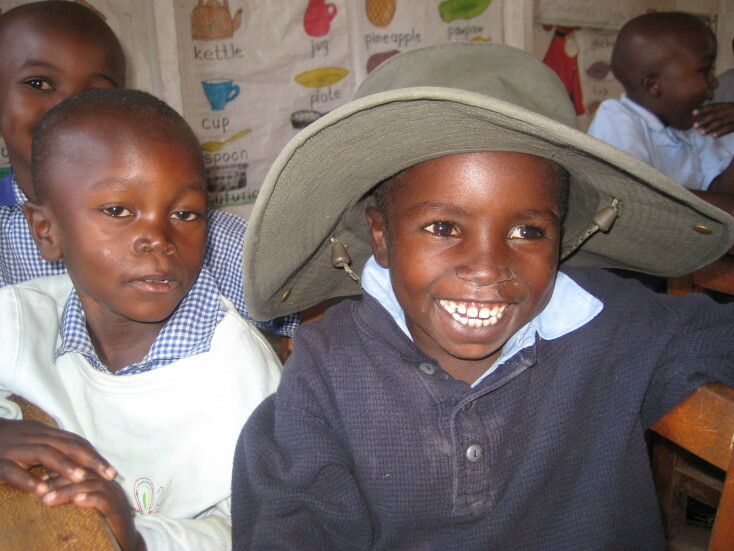 Many of these children have been orphaned as a result of HIV. Four of the children living at the care center became HIV positive when their parents transmitted the disease to them. The care center is well known and respected within the community and the government has even brought several children and families to be served by this ministry.